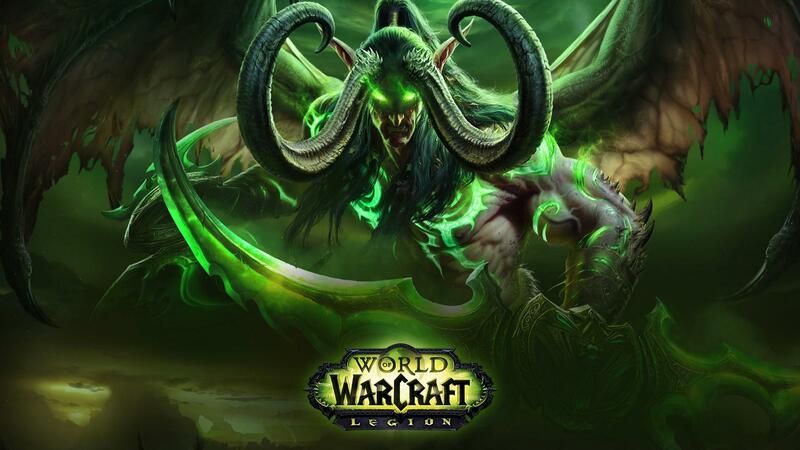 “World of Warcraft” designer Tom Chilton revealed that the latest expansion “Legion” helped to increase subscriber count to 10.1 million although this number is not confirmed by Blizzard. However, Blizzard did confirm that 3.3 million copies of the expansion were sold. This count is good news for the company behind the largest MMO of all time. The game suffered a loss of subscribers for years. Some long-time players ended subscriptions for a variety of reasons. YouTuber boogie2988 argued the game’s growth moved too far away from some of the original attractive aspects of the game, claiming that players no longer feel important in their servers or the “WoW” narrative. But the newest expansion has garnered mostly positive reviews. The expansion includes quality voice acting and mini cut scenes to help players enjoy their exploration of the world and to move away from grinding. These improvements are attractive to both long-time subscribers and new subscribers, to more easily enjoy the content of the plot. In “Legion,” player interactions increase through World Quests and Order Halls. Order Halls give players more time to spend out in cities interacting with other players over the old Garrisons which allowed players to develop professions without much player interaction. Players will also interact through World Quests which shares rewards among players who work together to complete the challenges. Both of these features help improve the social aspect of “World of Warcraft”, arguably a critical aspect of any game of the MMORPG genre.